Are you a start up business owner who is looking for a good price tag design idea? Well, you’ve come to the right page. Stay where you are because we are about to amaze you with a list of cool Price Tag designs, which are scalable, customizable, and printable. Now, doesn’t that sound like a relief after the long search for the best packages? 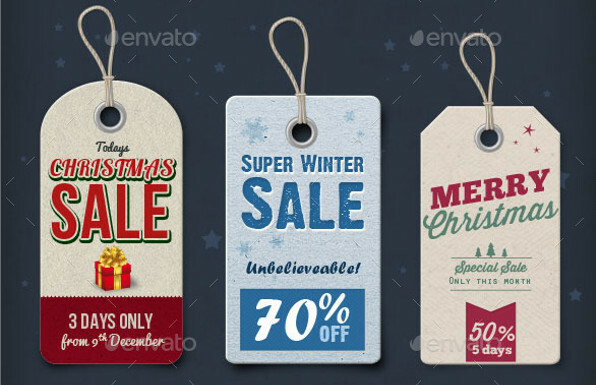 These cool Price Tag designs are in PSD, Vector EPS, JPG format Download, which are common formats recognizable by almost all platforms in the market. Read on, and discover these handy tags. 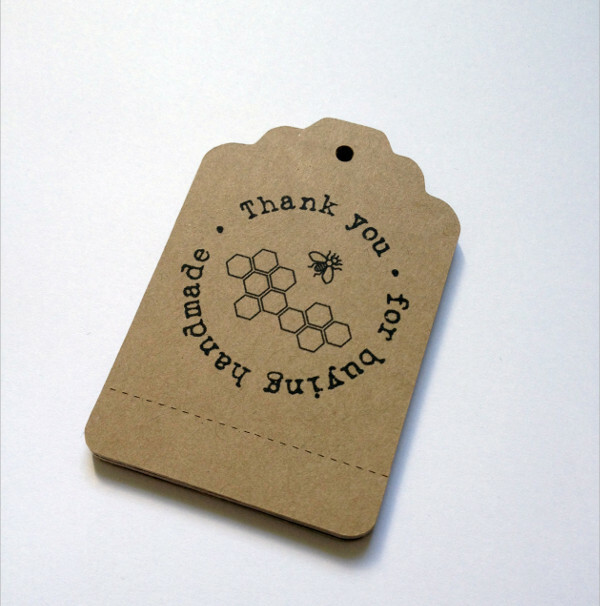 You may also want to check Hang Tag Designs for more options to choose from. 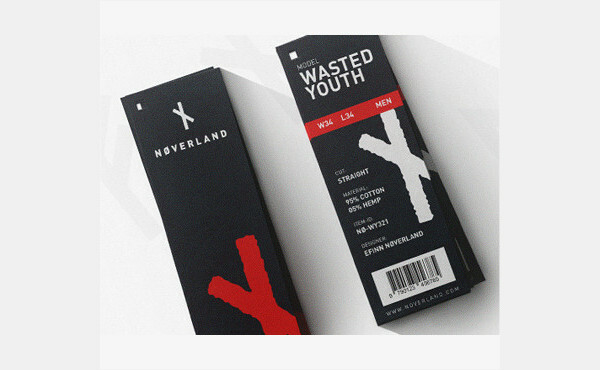 A price tag is one of the packaging components in retail sales. This piece of material is used as your customer’s reference for its price value, and it is through this that the customers are able to make a purchase decision. Even with a slight notice of how your price tag is creatively made, can drive purchasing power. 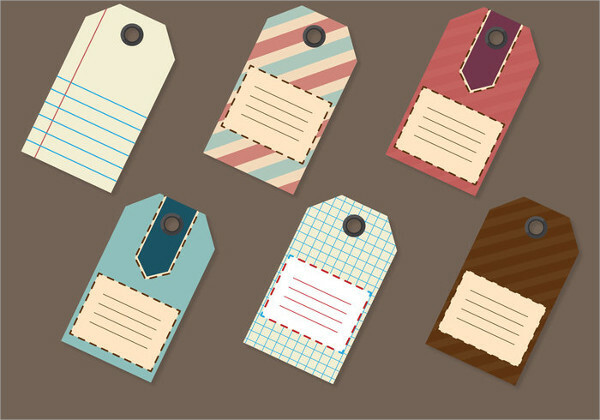 Refer to our “Blank Price Tag”, “Vintage Price Tag”, and “Printable Price Tag”, which are the perfect option for that. In a jewelry business, it is considerably practical to put price tags to each of item to avoid confusion. Our “Jewelry Price Tag”, and “Kraft Paper Price Tag” are the best choices to address the matter. A sale price tag must be different from the regular tag. 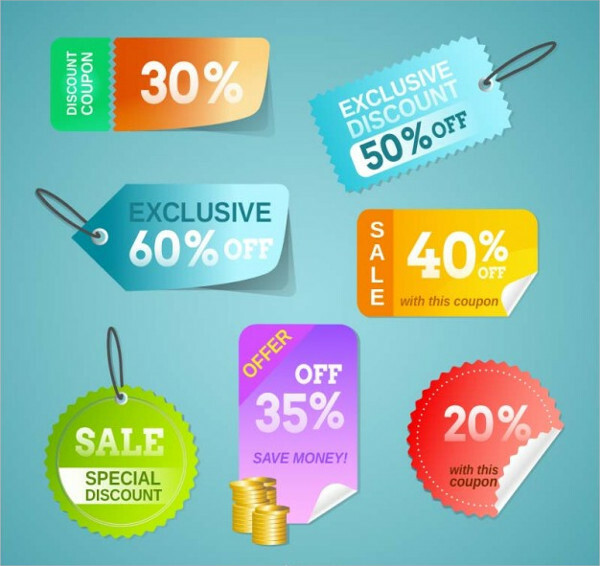 When conducting a sale, the customers must be able to identify what items are marked down, and which are regular priced. 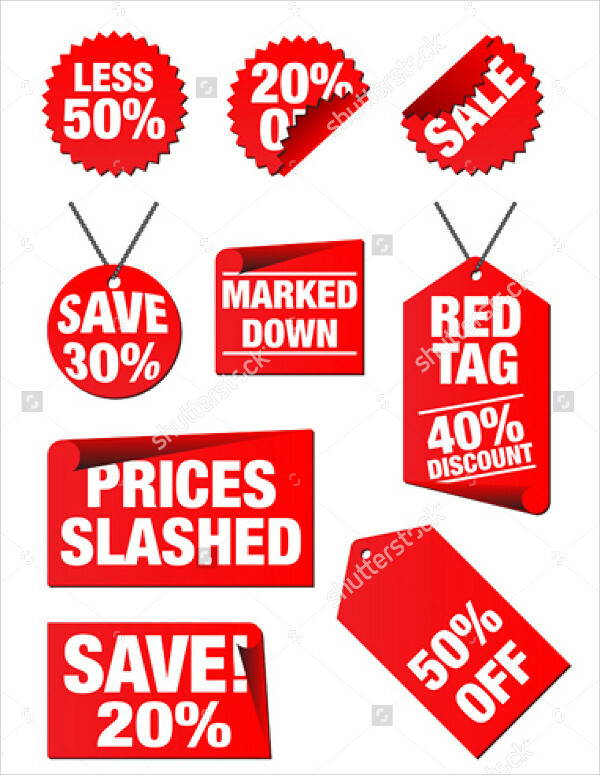 Our “Free Price Vector Tag”, “Hanging Sale Price Tag”, “Editable Price Tag”, and “Christmas Price Tag” are the choices to go for in that case. 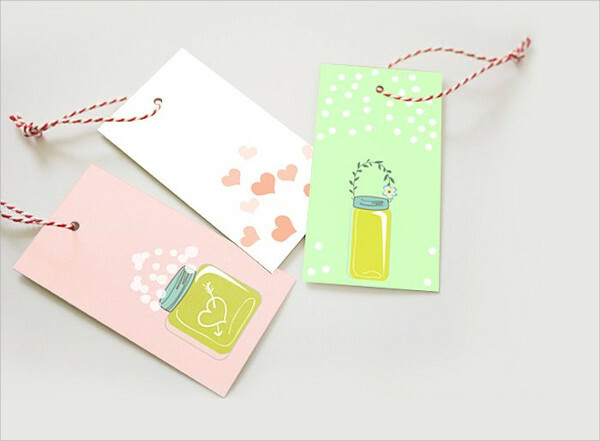 Another type of tag is a Gift tag, which you will see more of in our Free Printable Gift Tags listing. There may be scanners being used these days, like the ones you commonly see in supermarkets, but they are often too few, and sometimes it is a hassle for the customers, especially when they are in a hurry. You can only hope that your bill won’t go over your budget. 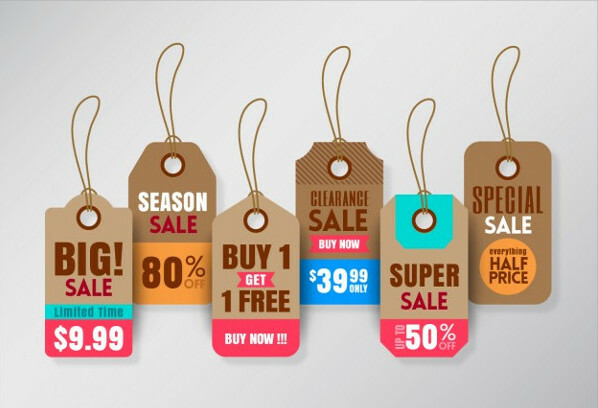 Price tags play a significant role in every retail business. It does not only benefit the customers but the industry, as well. Without a clear price tag, there’s no competition. Customers can’t shop around and choose the best price or weigh its value. Not having a price tag might intimidate some customers, resulting to them not purchasing instead. Ready-made price tag designs are now available on the internet. Which is made easy for us to just select. We no longer have to start from scratch. All you need to do is personalize it, and print it. That simple and easy. The download includes PSD, Vector EPS, and JPG formats which are readable in all common types of platforms. In addition, if your products involve accessories, like bags, then do check our Bag Tags. You’ll find awesome designs that suit well with that. So, what are you waiting for? 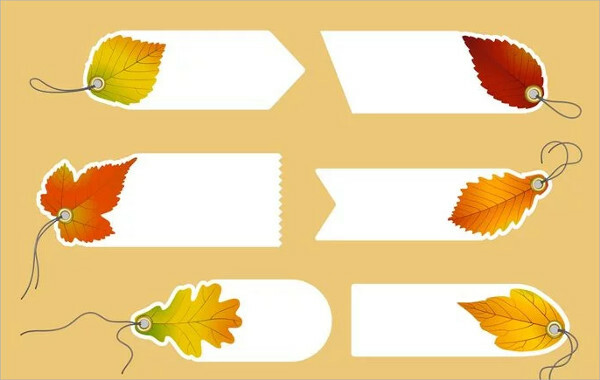 Select the design you think is appropriate for your products, and print them. Easy peasy!